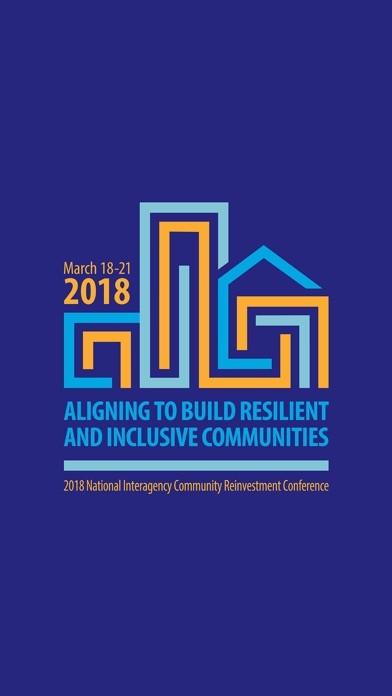 NICRC 2018 is the official mobile app for the 2018 National Interagency Community Reinvestment Conference. 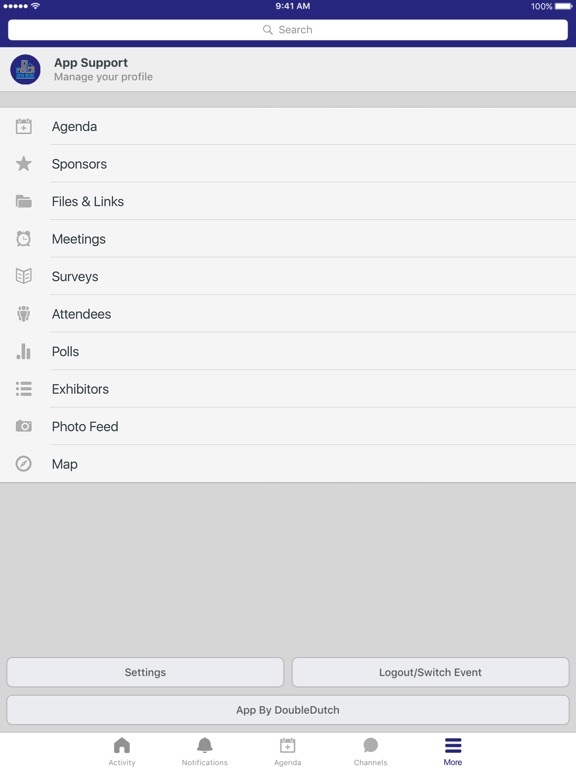 * Explore sessions and find networking opportunities. 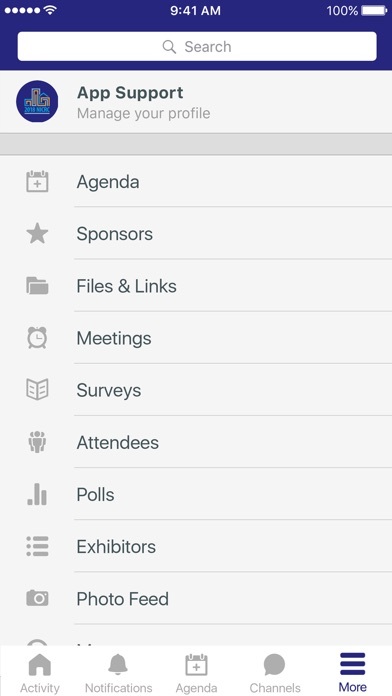 * Curate your own personal conference schedule. * Stay current on conference announcements. 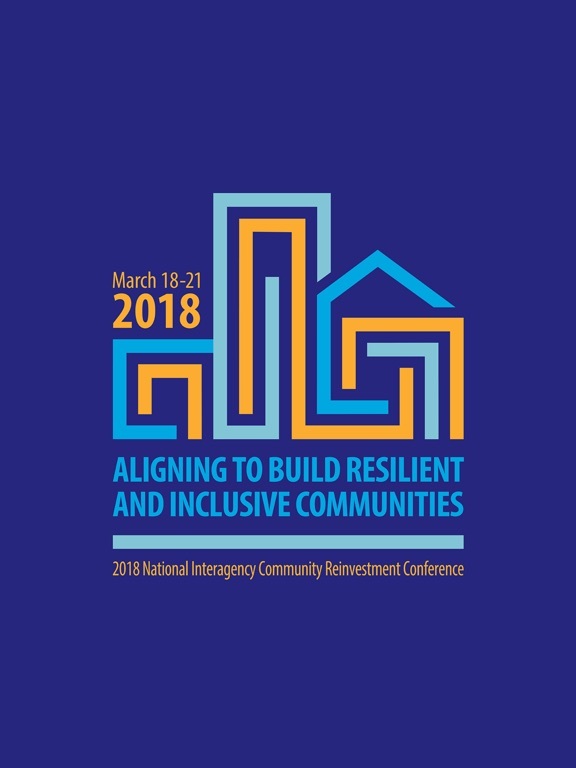 * View session resources and presentations. * Interact with a real-time feed of event activity that showcases trending sessions and popular content.